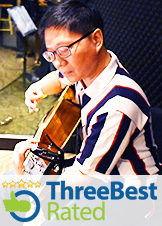 AWDI will equip you with musical versatility through the systematic integration of syncopated rhythms and chord variations. This progressive module will ready you for AWDII. Realize the power and manage the intensity of music when played with techniques that will engage both you and the listener. 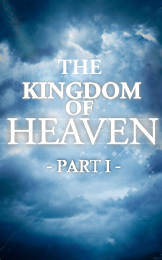 The thematic focus on THE KINGDOM OF HEAVEN (PART I) will take you on an exciting journey through time to unravel the mystery and purpose for the coming Messianic Kingdom on earth. With special focus on historical events surrounding the Kingdom of Heaven, AWDI will prepare you with foundational insights primed for progress in AWDII.